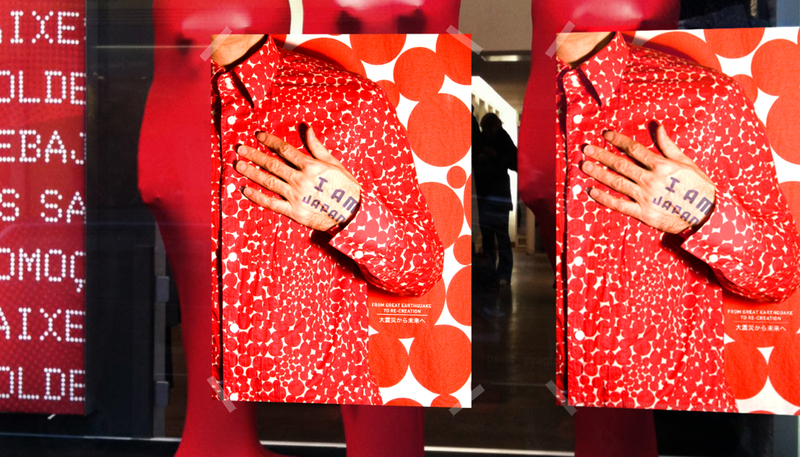 Lay back and enjoy the slideshow in the background which is a selection of our works in different categories. Each menu has its own slideshow with just the related works! Click outside this column to make it disappear, and on the white bar at the bottom right you can choose the size of full screen images and turn the page if an image is multi pages. Or stop the slide show by selecting a specific icon at this column. 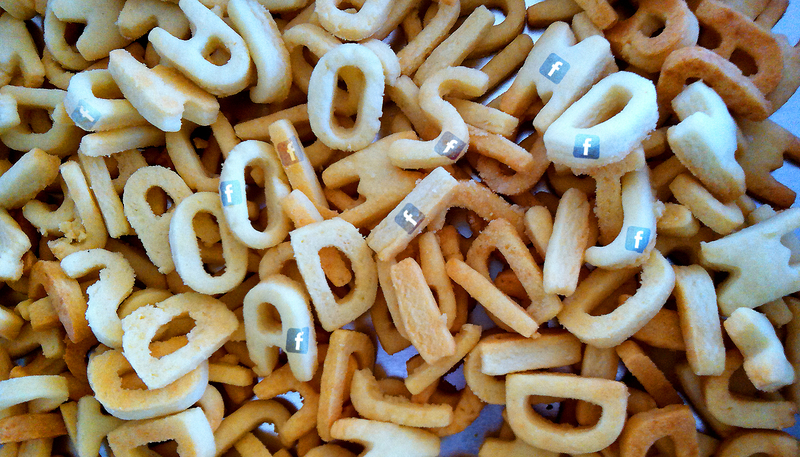 Join us at Facebook and get more than our own news! 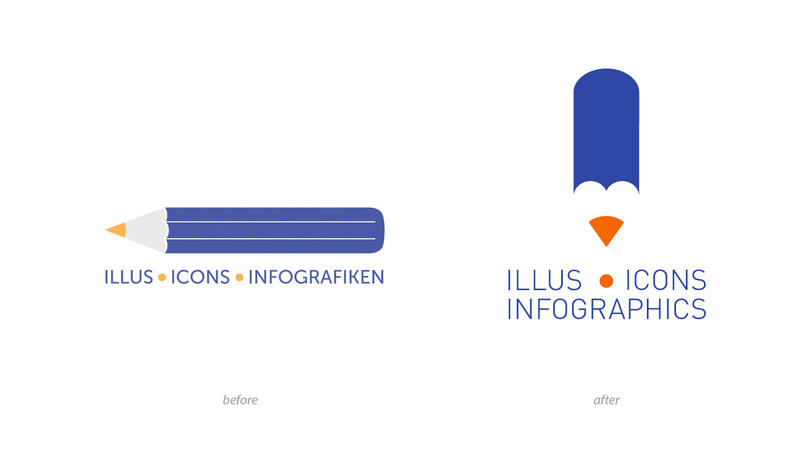 Re-design of ILLUS ICON INFOGRAPHIC’s logotype! 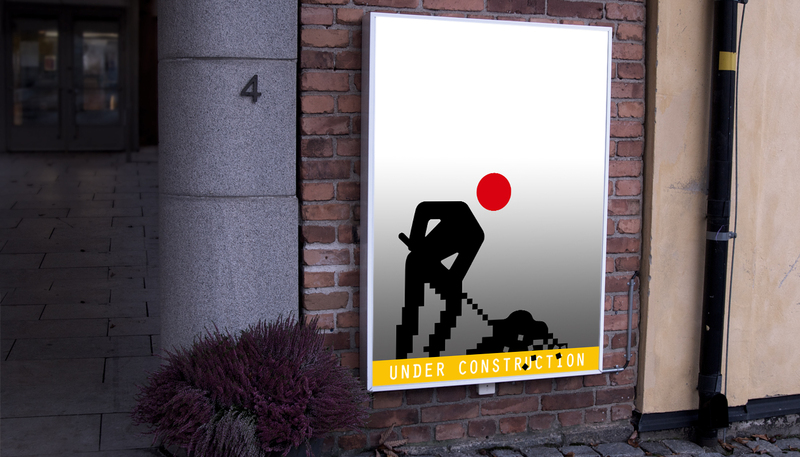 Maj Studio is honred to upgrade the german illustration agency’s logo! Visit the website and the moving icon HERE! 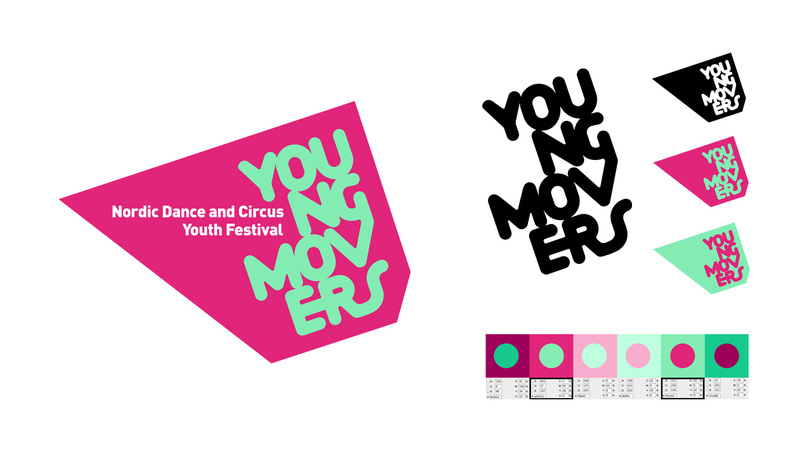 Graphic Identity for YOUNG MOVERS! Maj Studio designing the Nordic Dance and Circus Youth Festival’s logo and web, more to come! The famous satire tv-show make a comeback at TV4 Sweden. 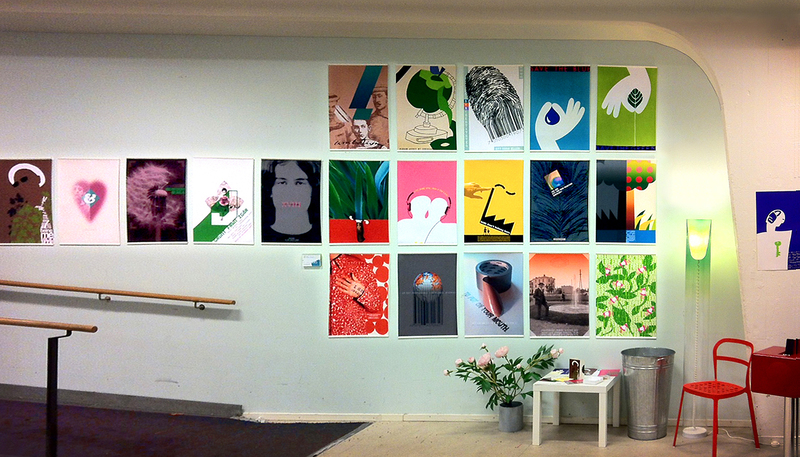 Check out the new title sequence here or at Vimeo and the latest programme at TV4 Play. 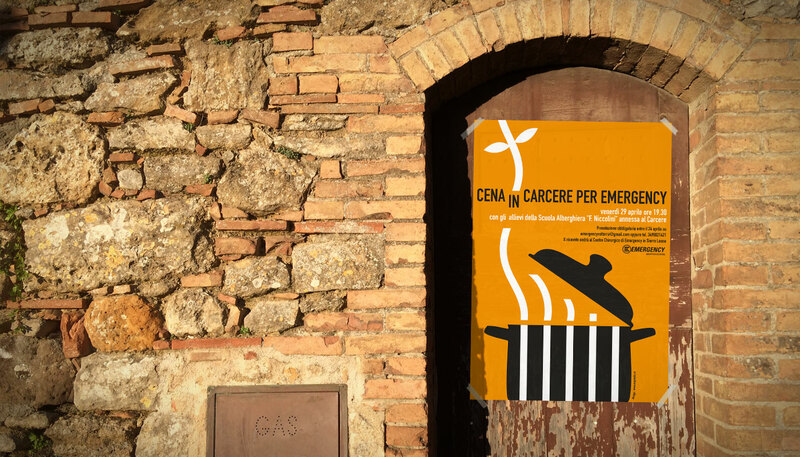 An ”Emergency ” project with a different event by inviting young people to a dinner in Volterra’s prison. Read more here. 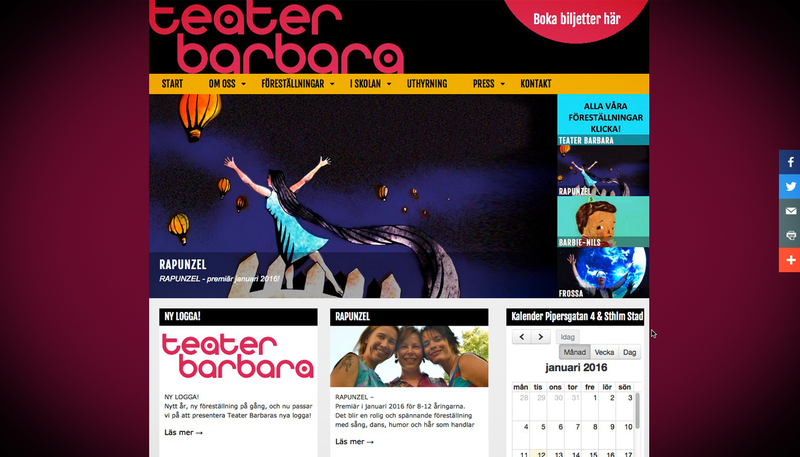 The Stockholm based Theater Barbara renew the brand. 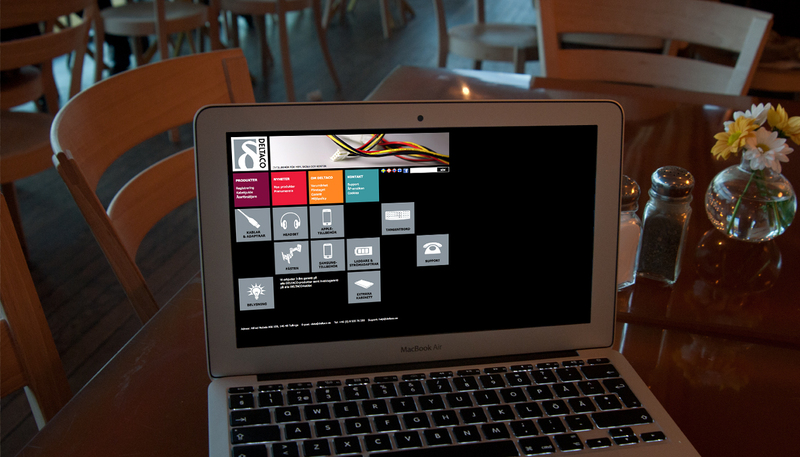 We work with the hole identity design package: logo, print materials, poster and web solustions etc. 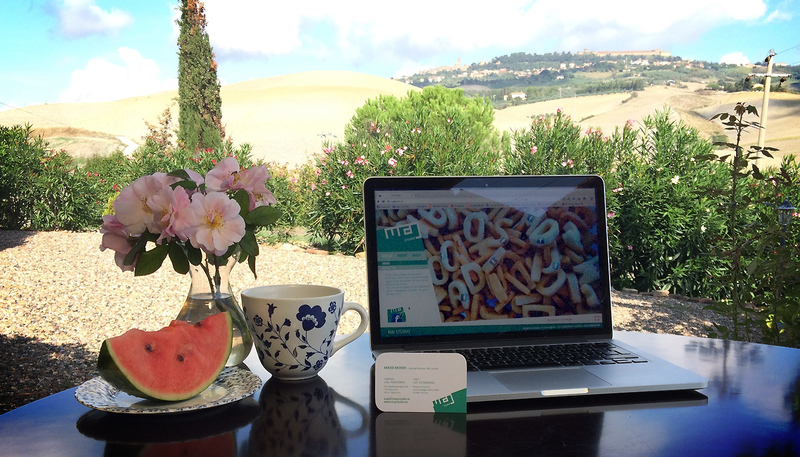 On the 10th anniversary May Studio opened also an office right outside the historical city of Volterra (Italy) at middle of the Tuscan countryside. Find us here! 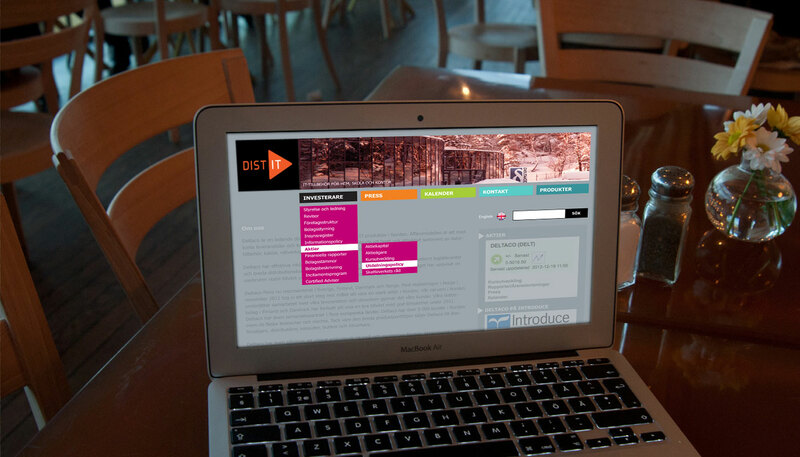 The second web portal of Deltaco, this time the organisation’s parent company Dist It. Maj Studio’s first music video! 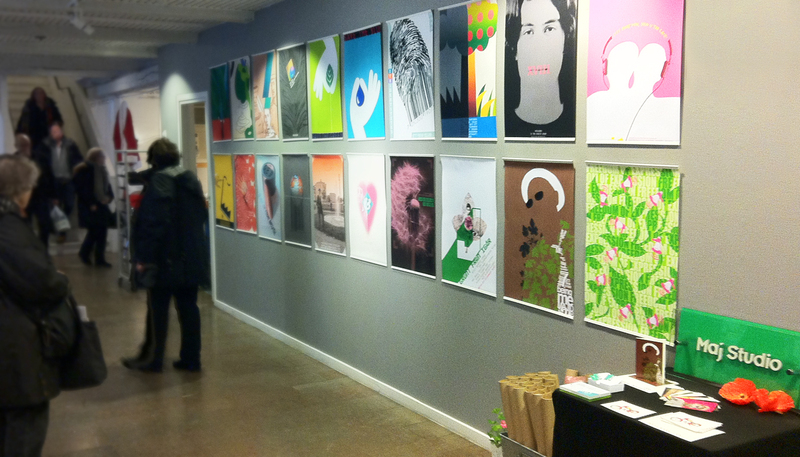 Poster show and sales 20 posters from the last 20 years were exhibited in the annual X-mas market at Konstfack and Edsvik Konsthall. 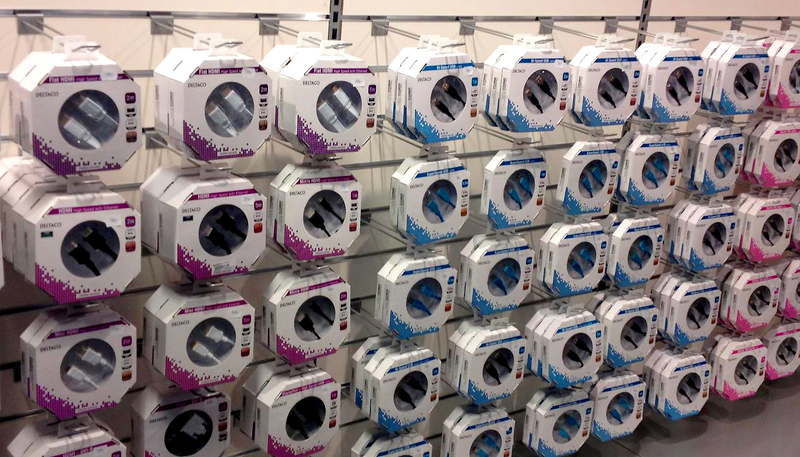 They are now available for purchasing online at the WEBSHOP. New web design for DELTACO. 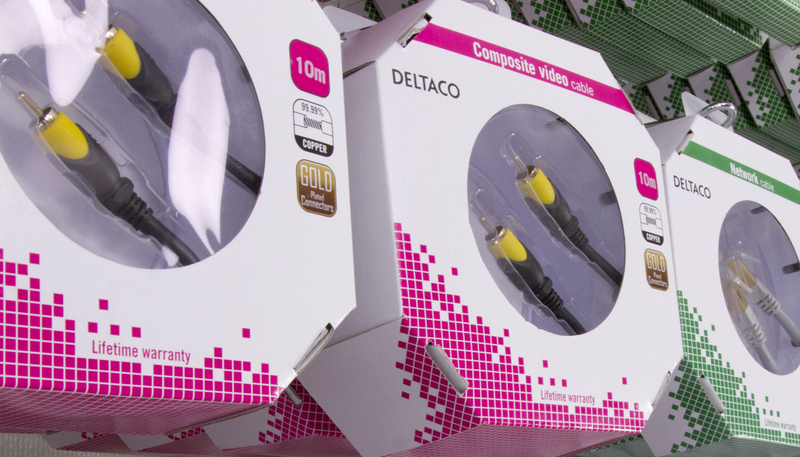 Maj Studio continues to collaborate with Deltaco the swedish supplier and distributor of IT products in the Nordic region. Eariler this year we created Deltaco’s packaging design (4 images). We redesign one of our previous logos of 2008. 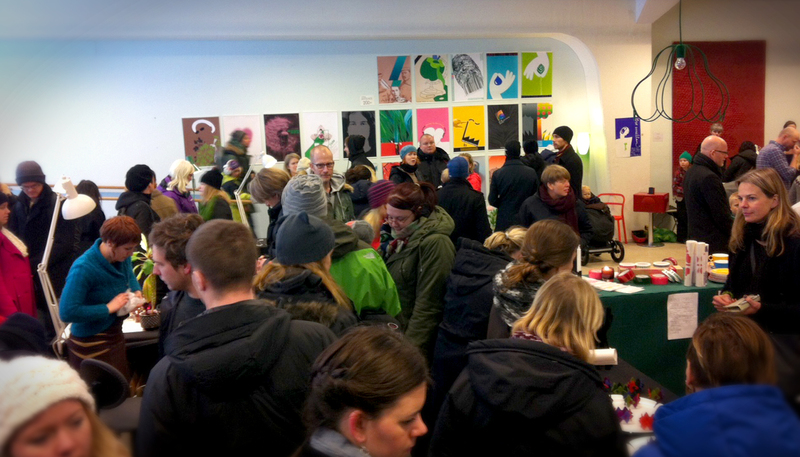 The first version was made for TV4 Sweden’s environment project ”Klimatsmart”. 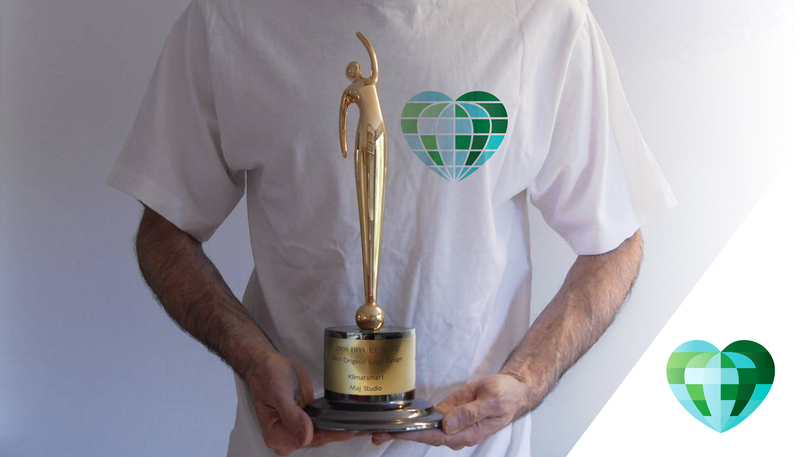 The logo was the gold winner of BDA & PROMAX AWARD – Rome 2008. Now applies to a symbol for a WWF (World Wide Fund for Nature) based website: My Planet. 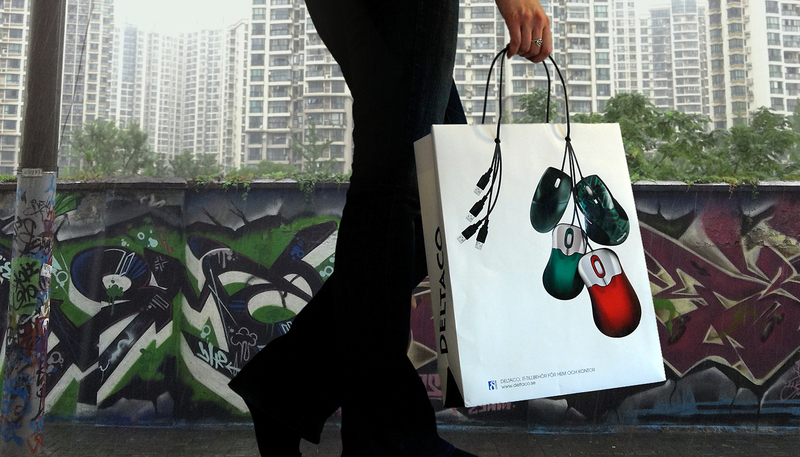 Packaging design of the tv-show ”Betnér Direkt” for swedish Channel5. Live talk show by the comedian Magnus Betnér known for his strong impressions. Different symbolic images are projecting here on his body showing how close to his skin we can get regarding the current issues he picks up. Tha design package containing logo design, title sequense, bumpers, over-the-shoulder, back drop on set design and still graphics.